Date: 7.03.2018 | Trance | Tags: New World, Illitheas, AirLab7, Manuel Rocca, Etasonic, Avar, Naoufal Lamrani, Malek Slim, Laucco, Abora Music, Uplifting Only | Download Uplifting Only Top 15 March (2018) for free. 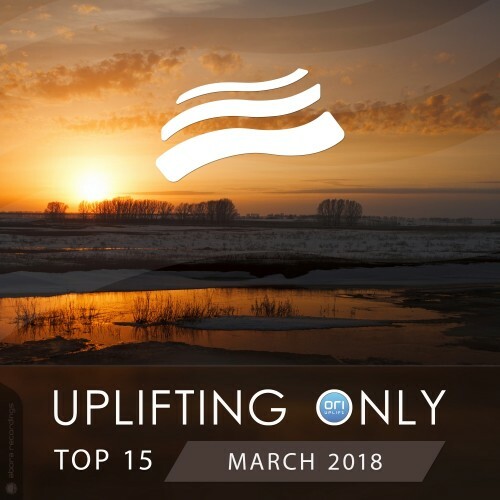 Here is the March 2018 edition of the monthly Uplifting Only Top 15 compilation! Once again Ori has personally hand-picked 15 of the very best tracks from recent episodes of his Uplifting Only radioshow, and here they are! The definitive show for orchestral uplifting trance, UpOnly airs on over 80 radio stations Trance Podium Awards. This edition of the monthly compilation features music from illitheas, New World, Etasonic, Manuel Rocca, Alternate High, Jeïtam Oshéen, AirLab7, Terry Gaters, Aldo Henrycho, Laucco, Emanuele Braveri, Kiyoi & Eky, Andrew Wu, Soul Lifters, Naoufal Lamrani, Malek Slim, Thea Riley, Vika, & more!